Any time a prince or princess is referenced in anything, all I can think about is Utena. The opening of the new My Little Pony movie reminded me a little too strongly of the opening of the Utena movie. Greetings from a ghost of Christmases past! I recently saw the Great Gatsby movie. The overblown style and obsession with glitz and glamor reminds me a little of Utena. But not 100%. This article from Japan Times. Utena would be pleased. i've been playing this really silly and fun mobile dress-up game called 'love nikki', and in one area of the game, there is some art that really makes me think of utena... the rest of the game, not so much - but this definitely has that kind of stylization. 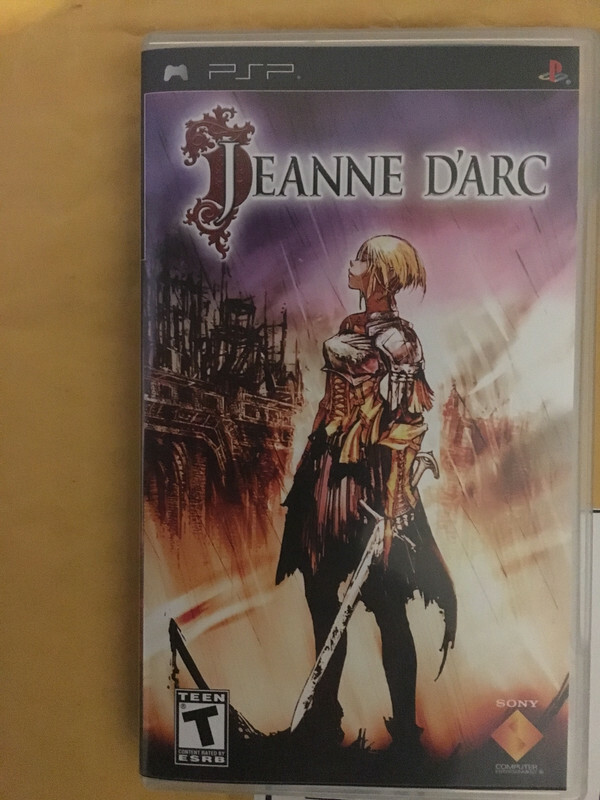 There's this tactical RPG that I've been playing a little bit recently called "Jeanne D'Arc". The female protagonist Jeanne D'Arc gives off a lot of Utena Tenjou vibes.